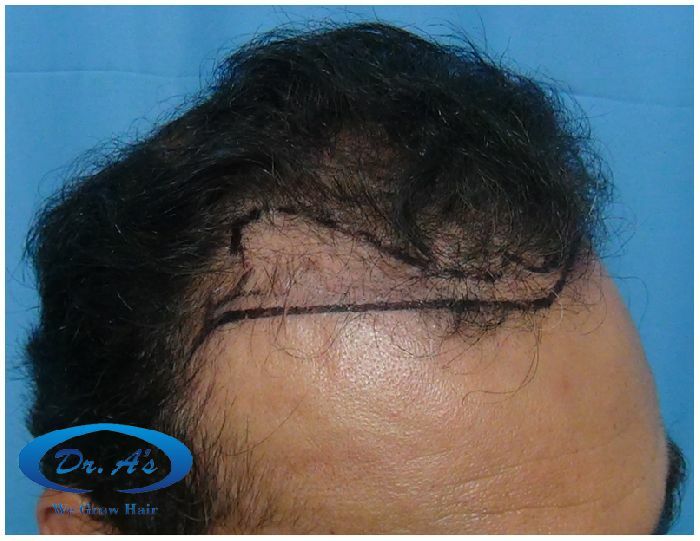 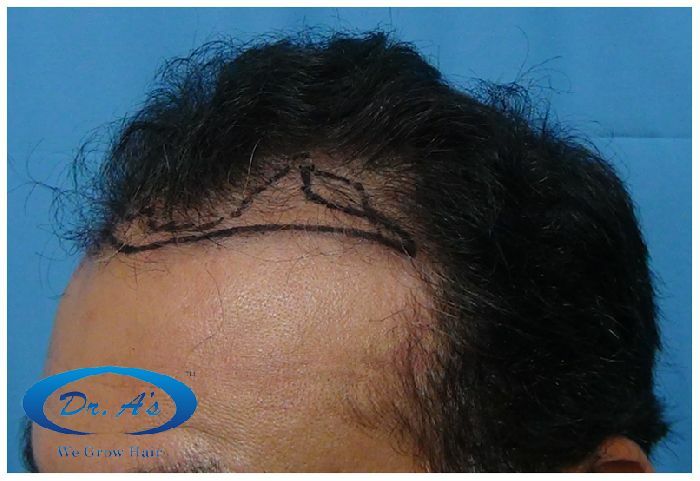 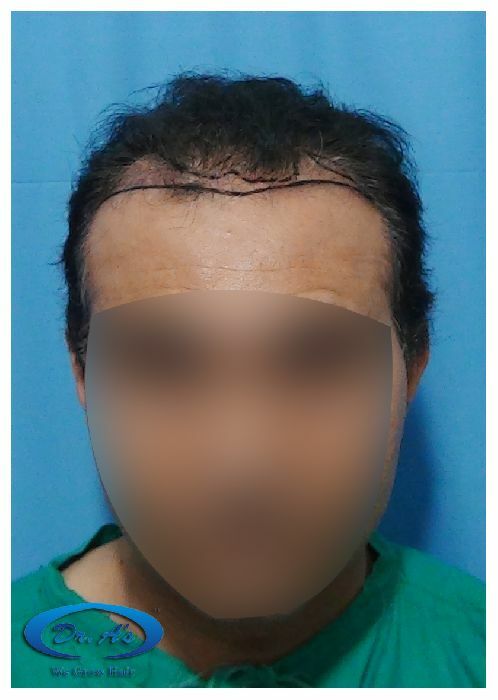 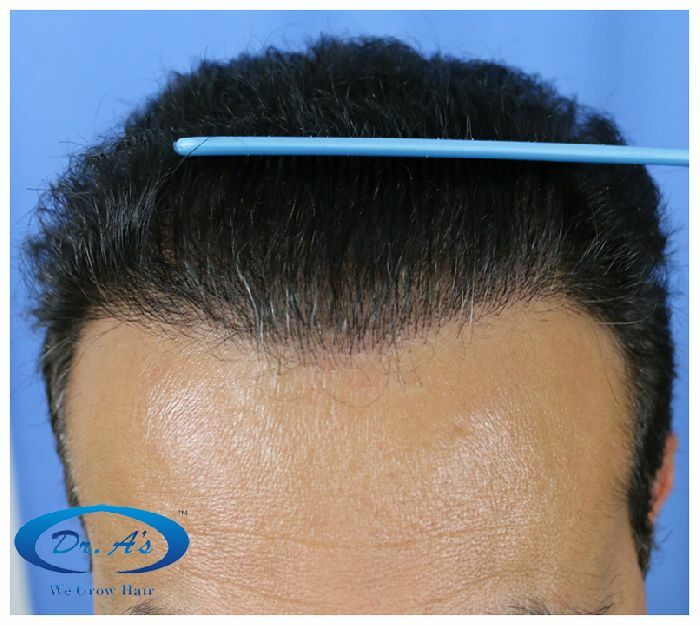 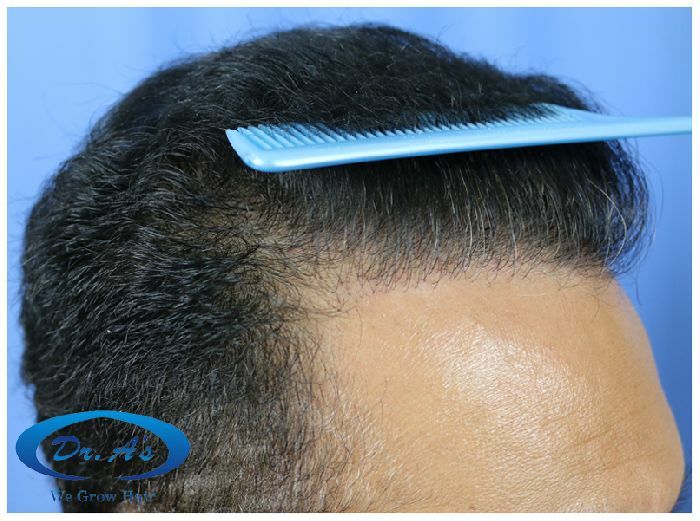 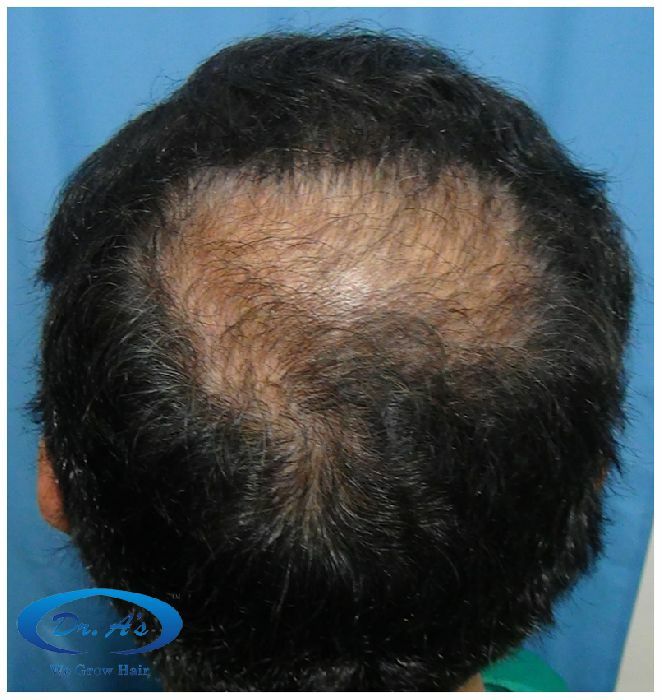 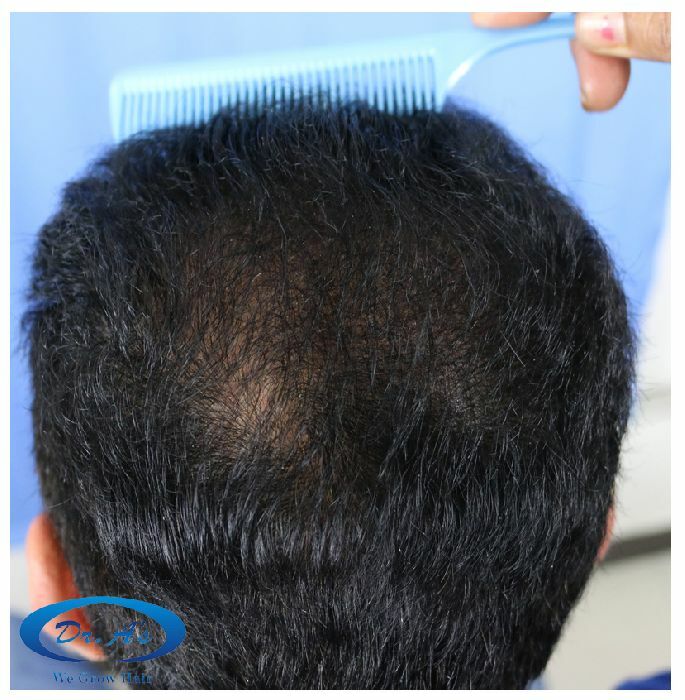 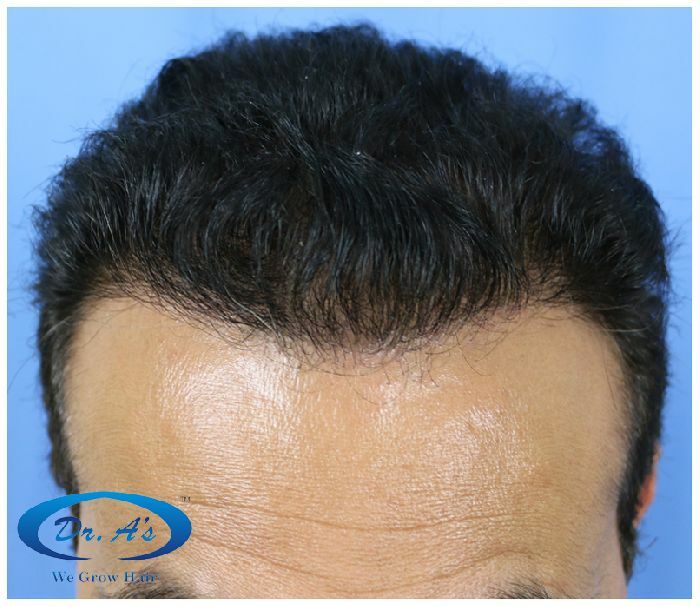 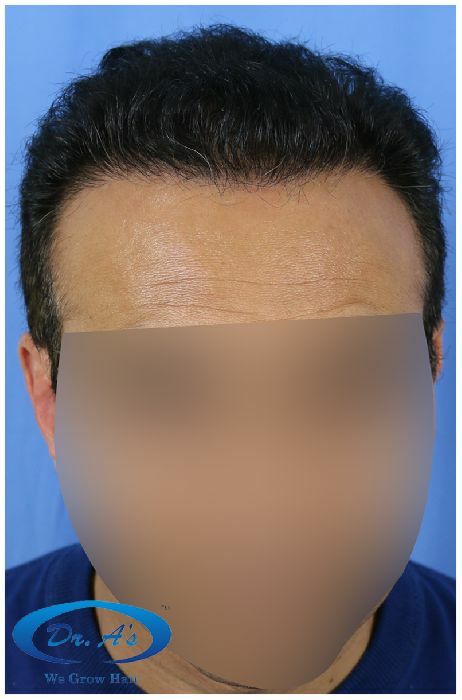 A97 – (nickname), underwent 3540 strip/FUHT grafts- 27 months update - Dr. A’s Clinic. 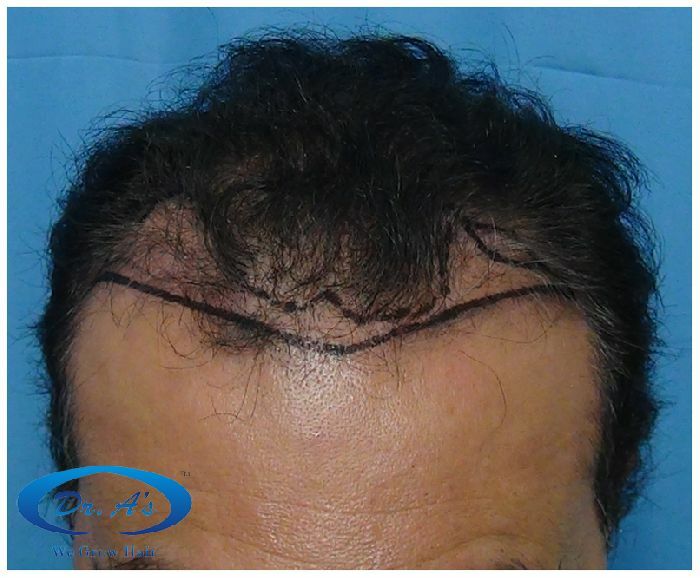 A97 (B/A pictures) - 3540 strip/FUHT grafts - 27 months update. 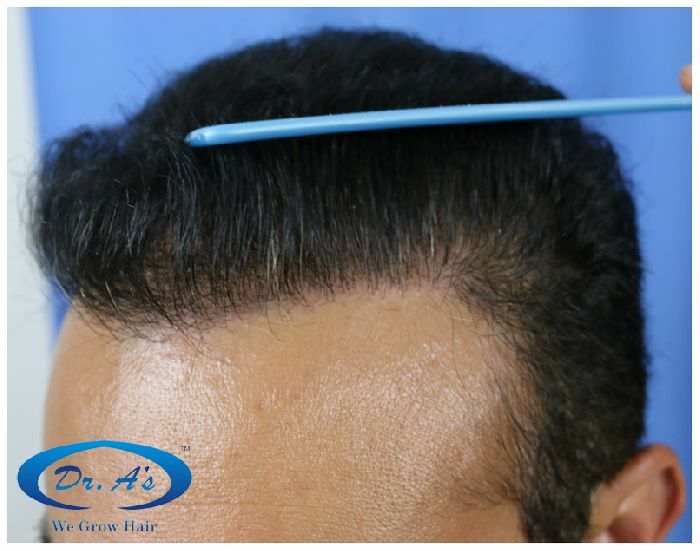 Dr. A's Clinic from Arvind poswal on Vimeo.